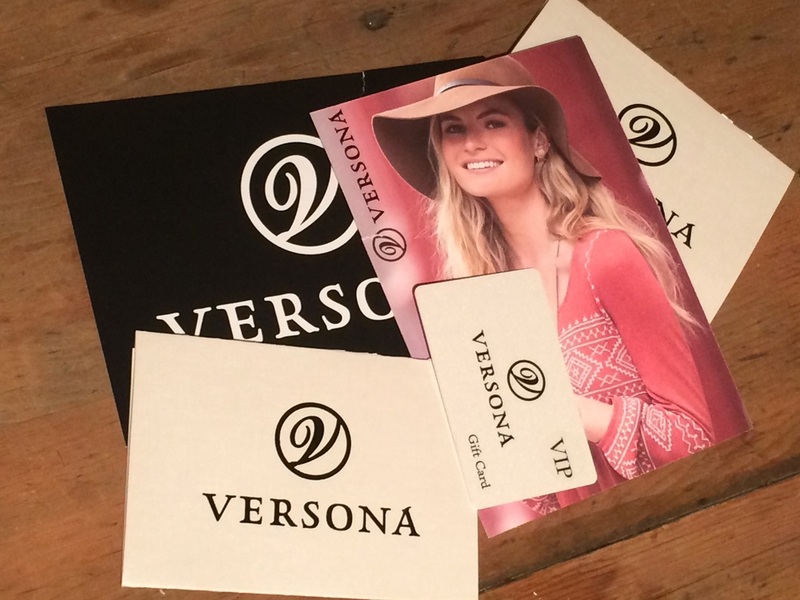 Versona Grand Opening in the Pittsburgh Area + GIVEAWAY! Hi everyone! Wooh, it's been a crazy couple of weeks with all the collaborating I've had going on, however this most recent collab will be great news for my Pittsburgh readers because it involves a giveaway! Who doesn't love free stuff? Especially when it involves clothes. I am proud to announce that recently I was contacted by Ms. Brittany Heare of the company Feedback to help her promote an incredibly fashionable new store coming to our area by the name of Versona. And that's right my Pittsburgh readers, there is one opening near us very soon, and I mean like October 29th soon! They will be having their grand opening in the Cranberry Mall, right next to the Home Goods store on Thursday October 29th right around 10AM. Unfortunately due to my photography job I will not be their for the grand opening, however I will be making an appearance on Sunday November 1st right around 12PM if anyone would like to meet me and chat while they are taking a break from their shopping, which I must admit, I will be doing as well! Now That You Got the Rundown, How About That GIVEAWAY Info?! Since you want to shop at this amazing new store, if you win this giveaway you'll get $50 worth of gift cards to get you started! Good luck to all my readers and I can't wait to see who wins!